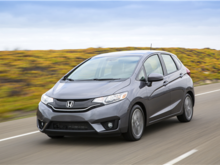 The Honda Fit revolutionized the subcompact segment, thanks to amazing fuel economy, a ton of passenger room, and unrivaled cargo versatility. 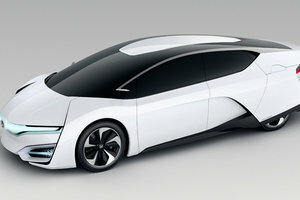 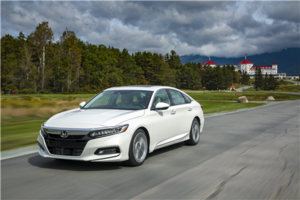 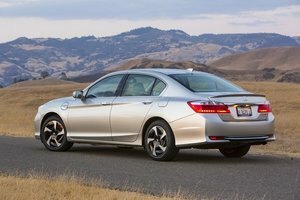 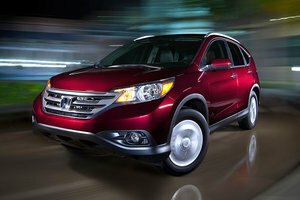 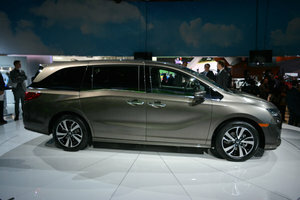 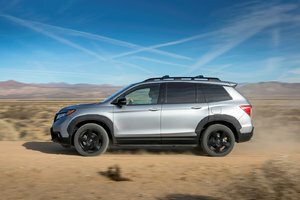 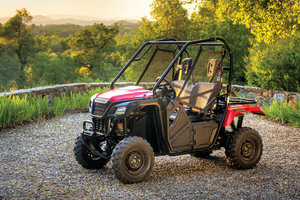 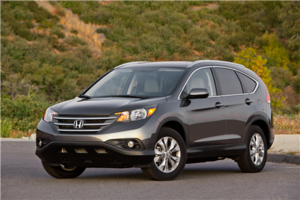 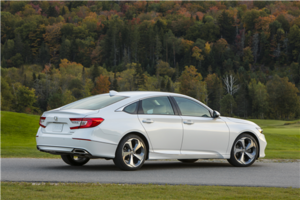 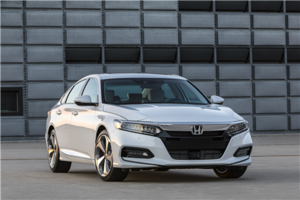 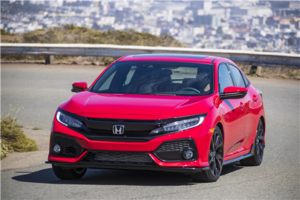 Honda’s constant, regular updates are keeping the Fit ahead of its rivals, year after year. 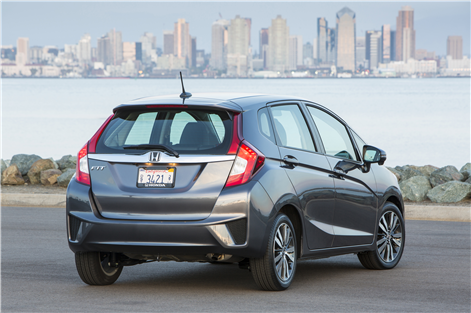 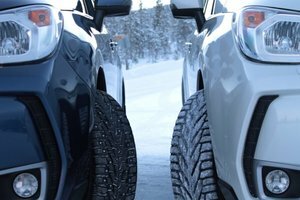 For 2017, the Fit is available in five different trims: DX, LX, SE, EX, and EX-L NAVI. 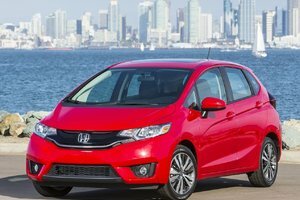 Starting at $15,050, the Fit is currently one of the most affordable small cars on the market, making it one the best values for the money. 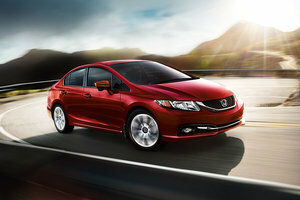 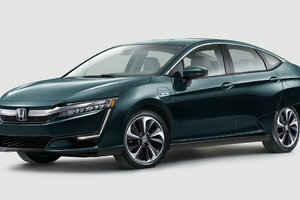 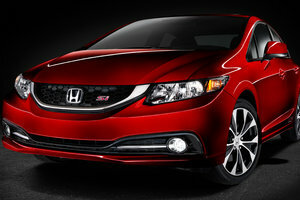 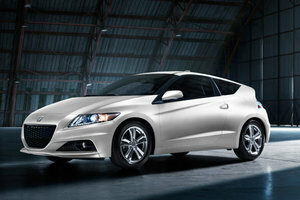 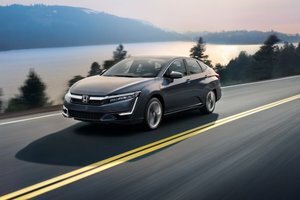 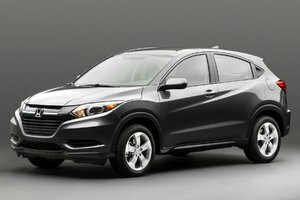 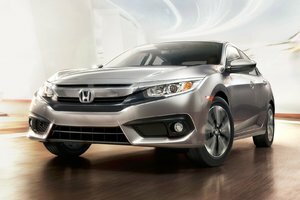 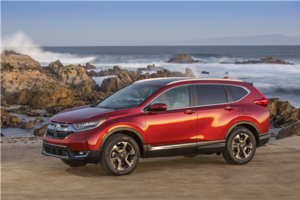 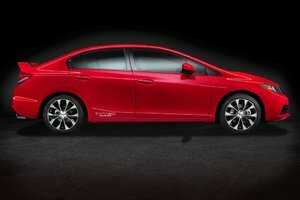 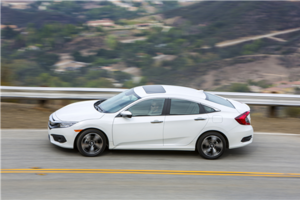 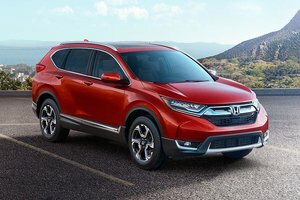 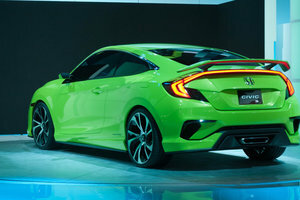 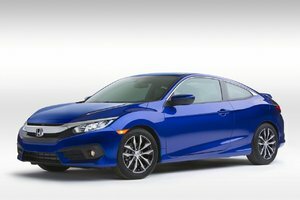 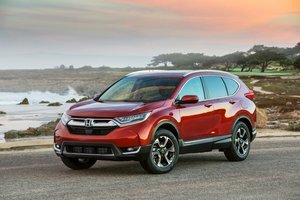 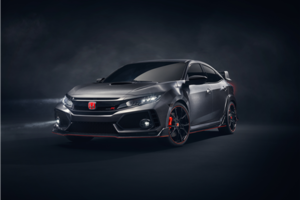 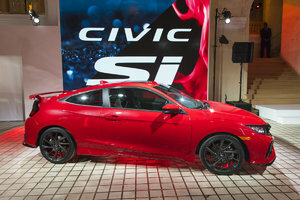 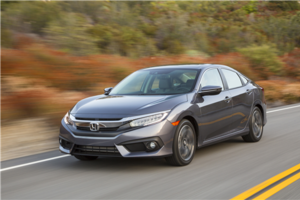 The 1.5-liter, 16-valve DOHC i-VTEC four-cylinder is standard across the trims, producing 130 horsepower and 114 lb-ft of torque. 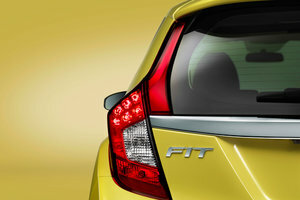 In a car as light as the Fit, that’s quite a lot. 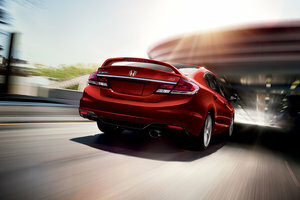 The engine is rev-happy, making the entire car feel light and swift. 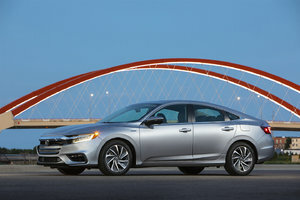 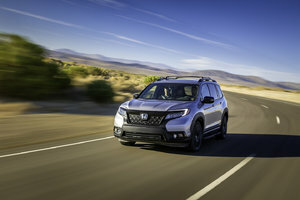 The first three trims come with a six-speed manual transmission, but there’s an optional (standard on the EX and EX-L NAVI) CVT transmission, with steering-wheel mounted paddle shifters. 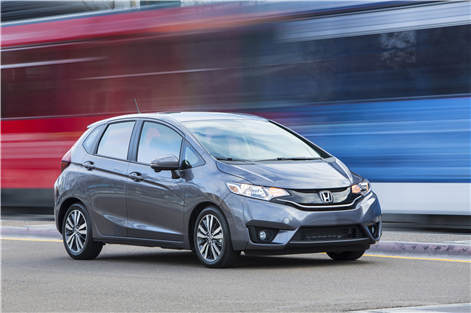 The 2017 Honda Fit uses as little as 6.5 l/100 km (city/highway driving combined) in the LX trim equipped with the CVT. 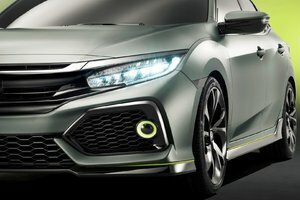 Driving dynamics are handled by a modern MacPherson strut suspension at the front and a conventional torsion-beam setup at the rear. 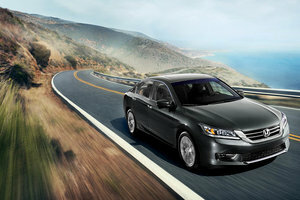 The steering is well calibrated; it’s light at slow speeds, but precise and direct on the highway. 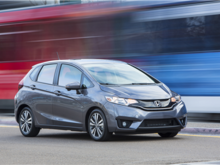 The 2017 Honda Fit is now more stylish than ever. 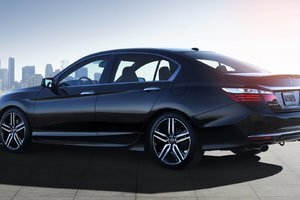 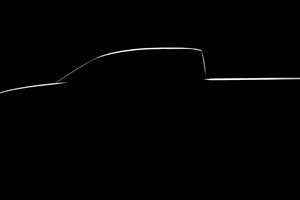 Even the standard LX model offers automatic headlights, LED brake lights, roof mounted antenna, and heated, holding door mirrors. 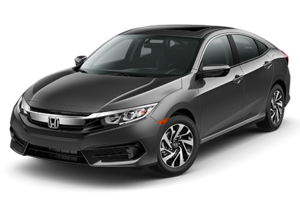 SE trims and above receive a superb front grille, chrome accent garnish, while the EX and EX-L NAVI are equipped with standard, Integrated fog lights and a practical one-touch power moonroof with tilt feature, perfect for hot summer days. 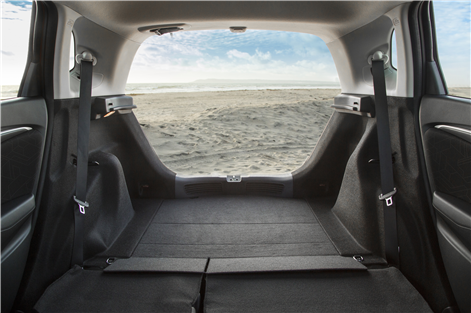 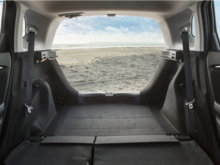 Inside the 2017 Honda Fit, technology, space, and comfort go hand-in-hand. 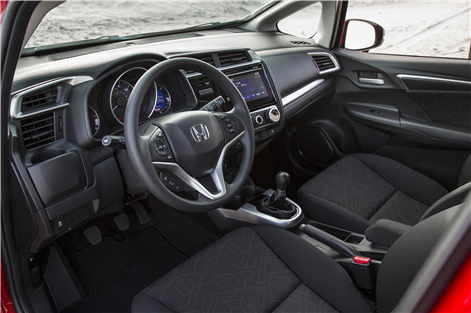 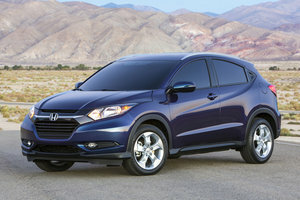 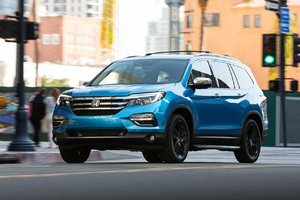 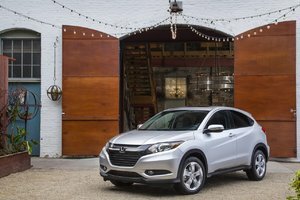 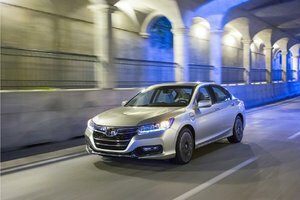 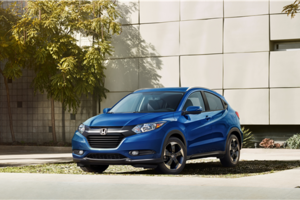 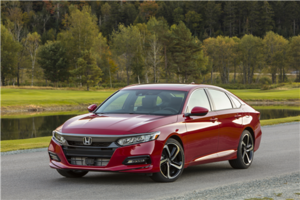 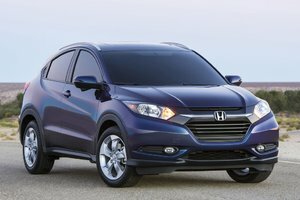 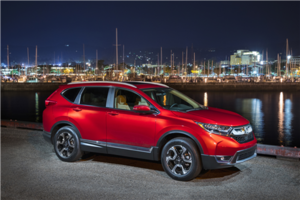 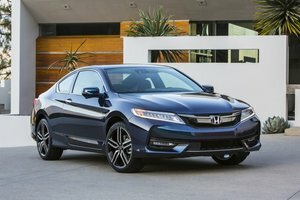 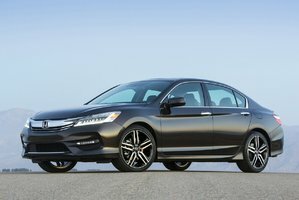 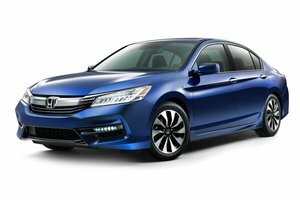 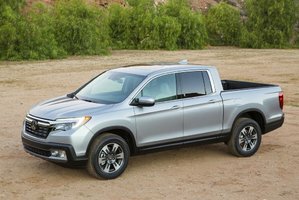 Yes, it is a small, compact car, but Honda carefully crafted its interior to make drivers and passengers feel comfortable and safe. 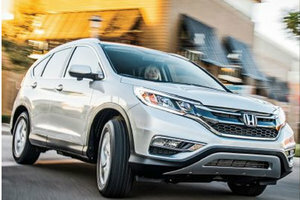 Cruise control and Bluetooth phone with audio connectivity are standard on all trims. 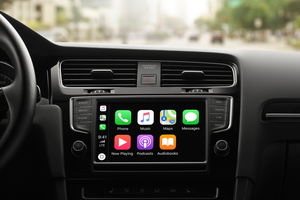 There’s a large, 5-inch display screen in the middle of the dashboard, along with an auxiliary audio jack and a USB port on all trims. 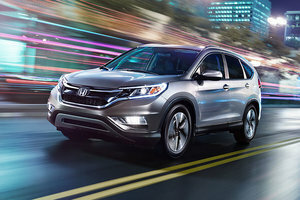 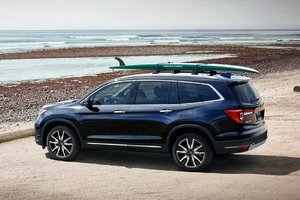 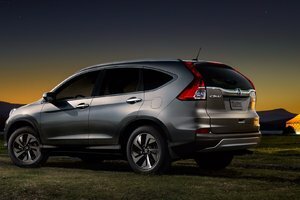 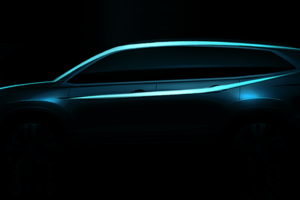 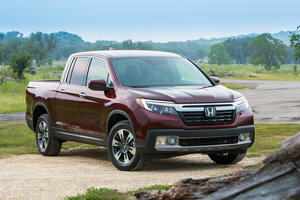 Things get more advanced as you move upwards through the trims to the EX-L NAVI, thanks to the Display Audio System with HondaLink with navigation, and HD/satellite radio. 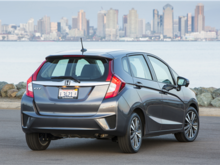 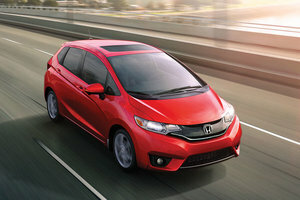 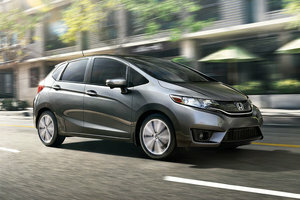 If you want a small subcompact car, the Honda Fit is a great choice. 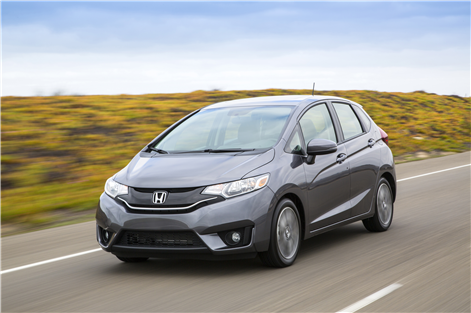 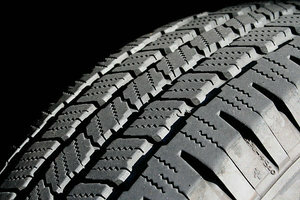 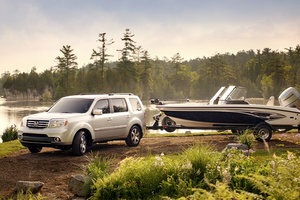 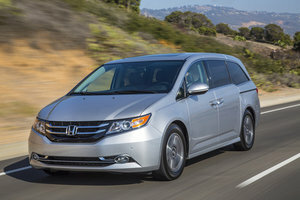 It’s fun and exciting to drive, all the while being fuel efficient and extremely reliable. 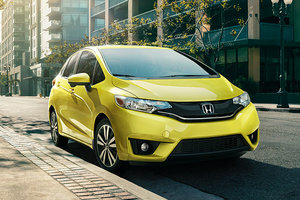 Come and see us at Bathurst Honda and let us show you what the 2017 Honda Fit is all about.